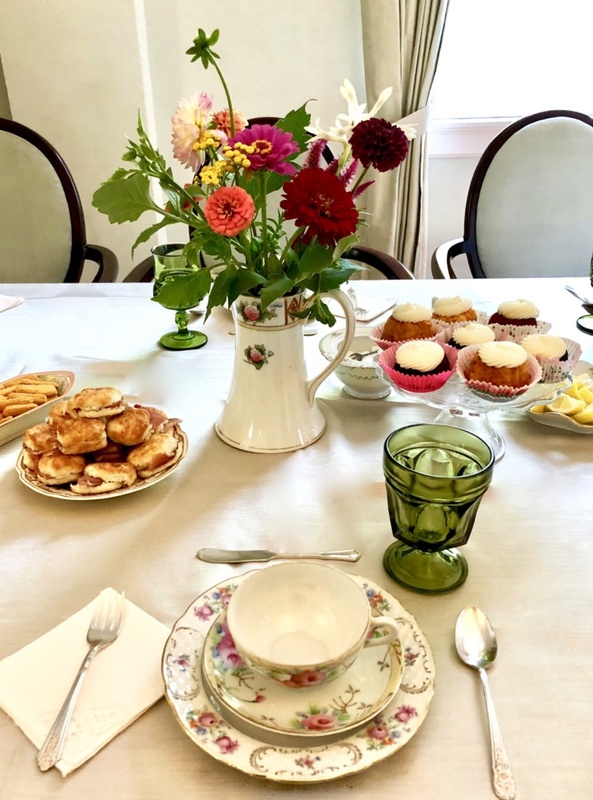 Vintage Feature – 5 Reasons To Host a Tea Party! 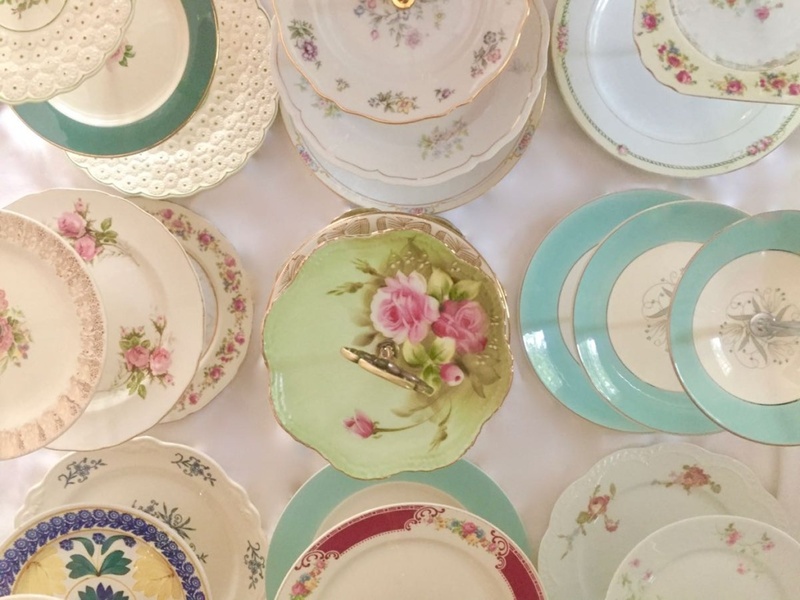 Whether it’s the pretty vintage china, yummy tea and treats, or having fun with friends and family, the classic tea party is always a winner! 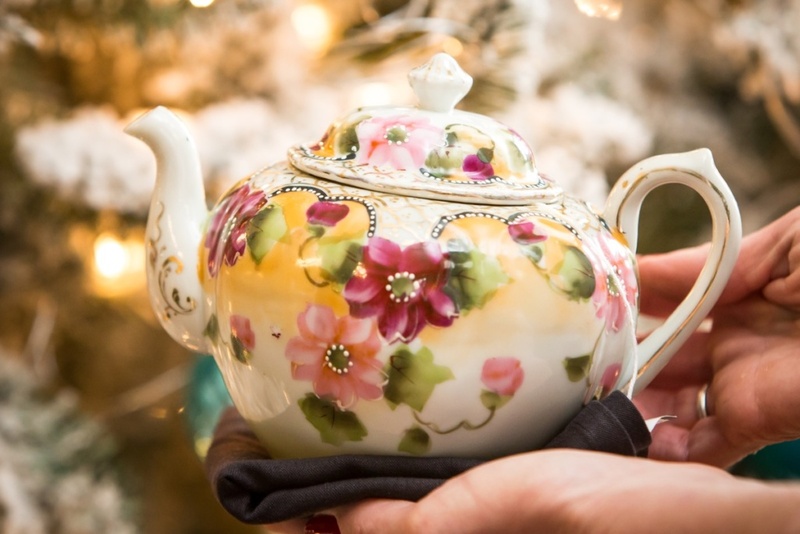 If you are wondering why hosting a tea party is a such fabulous idea, here are 5 reasons that will convince you that your guests will love it! 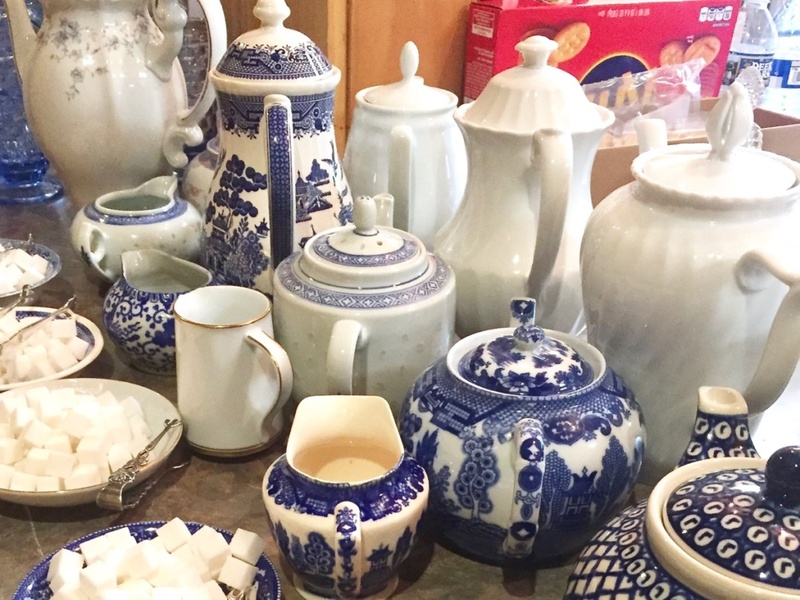 Sipping tea with friends and family may be one of the most relaxing ways to celebrate a special occasion. 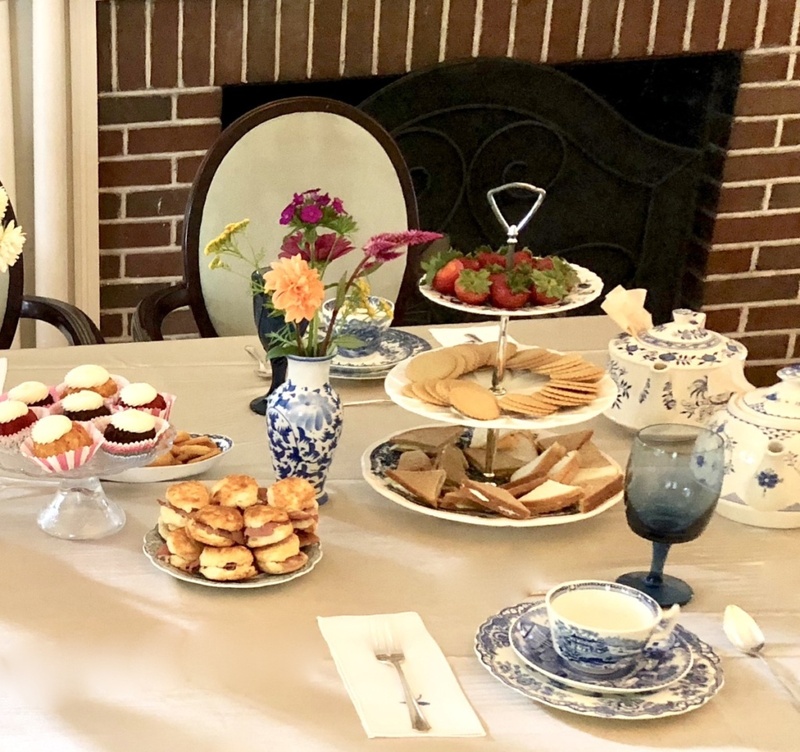 Whether it is a bridal or baby shower, birthday celebration, mother-daughter affair, holiday gathering, or an afternoon visiting with friends, a tea party creates calming moments of elegance we all enjoy. 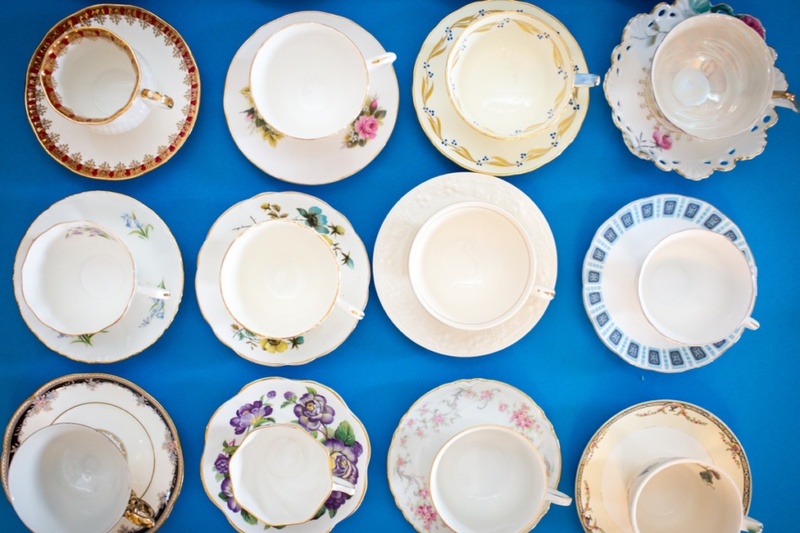 We have many, many different patterns, colors, and styles of teacups. 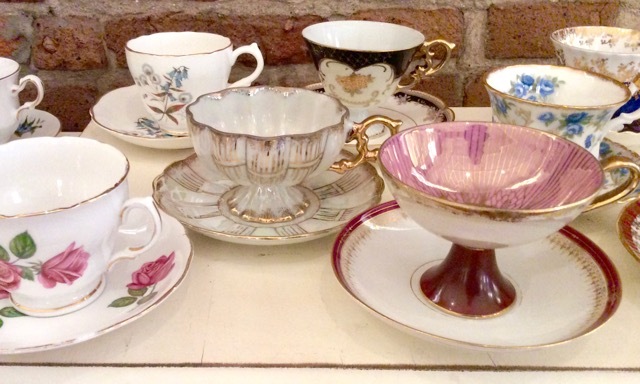 On display, these vintage teacups create a beautiful array which instantly launches the party atmosphere. 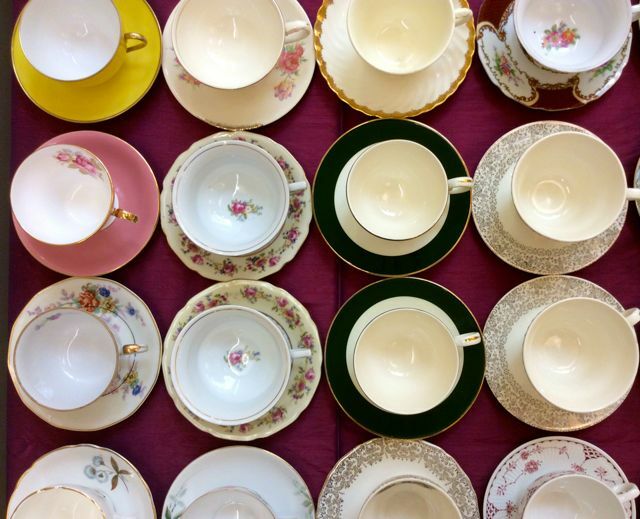 Southern Vintage Table has more than 200 vintage teacups and we love every one of them. 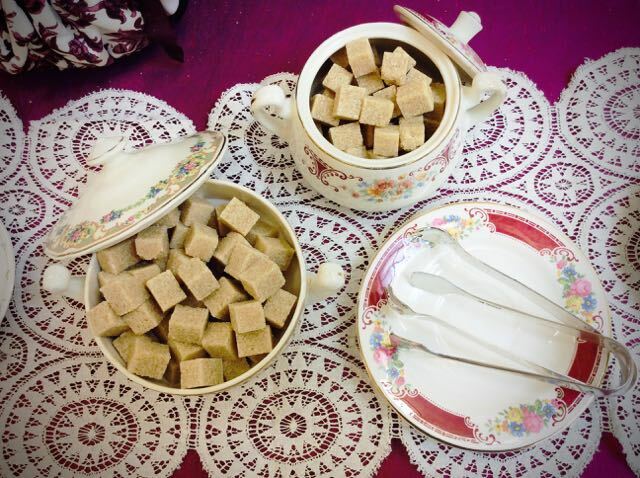 Speciality tea serving pieces are fun to share with your guests. 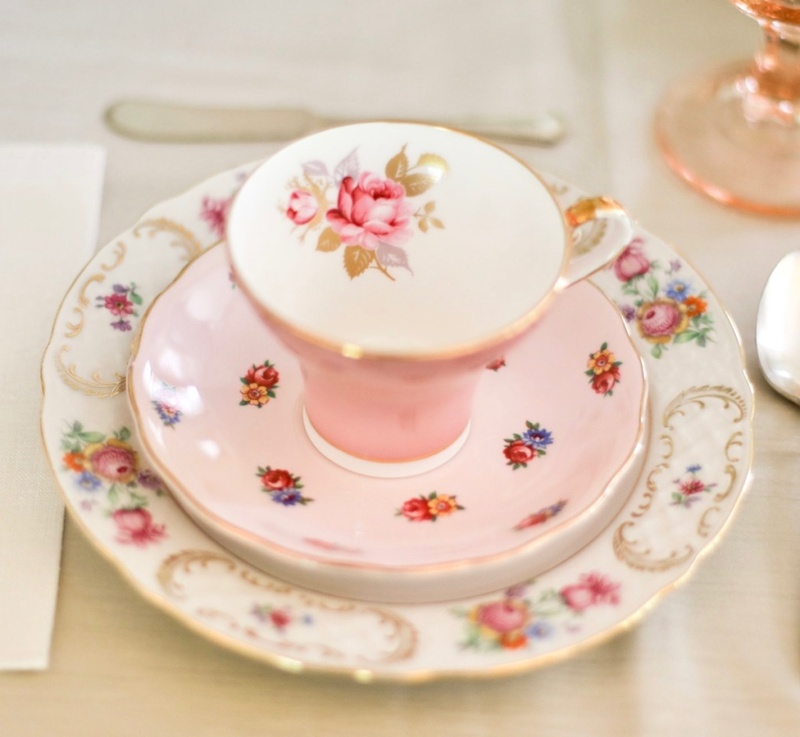 Vintage tea pots are as lovely as teacups, coming in a plethora of colors, shapes, and styles. 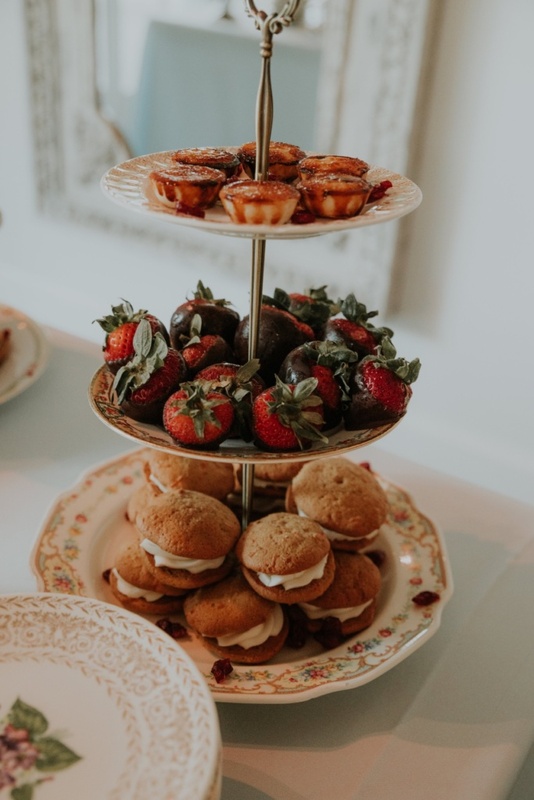 Then there’s the classic tiered stand – it might be two tiers or three or even a tidbit tray or metal stand with individual plates – nonetheless, they display your treats in such a delightful way. 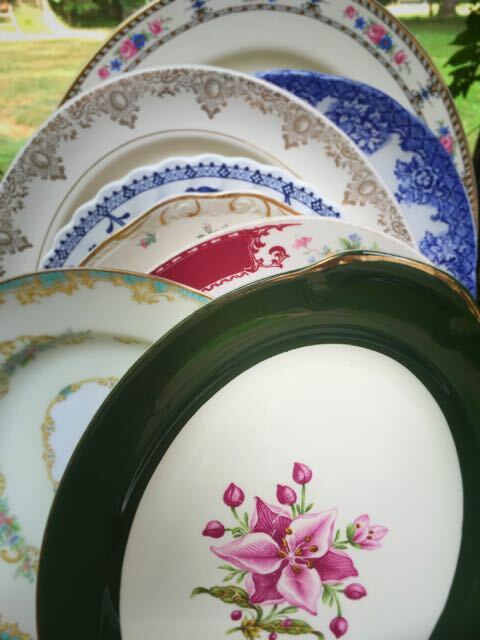 There are vintage lemon dishes, curd and jam dishes, sugar and creamers, cake stands, and platters. 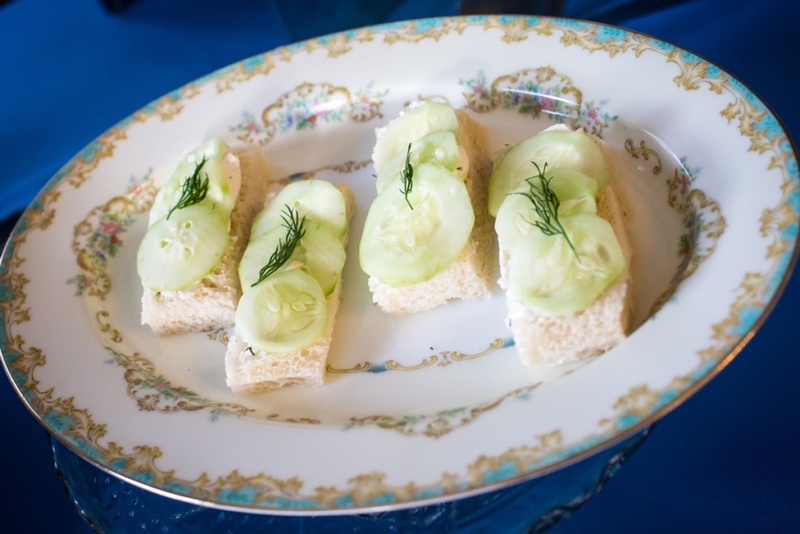 All create a splendid sight on guest or buffet tables. 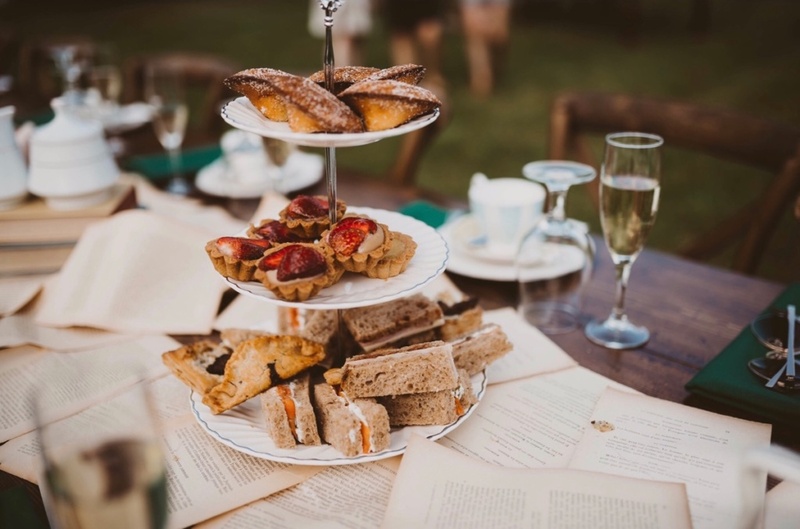 A typical menu for a tea party includes a wonderful mix of finger food, such as delicious bites of tea sandwiches, petit fours, fresh fruit, and, our favorite, scones with lemon curd and jam. 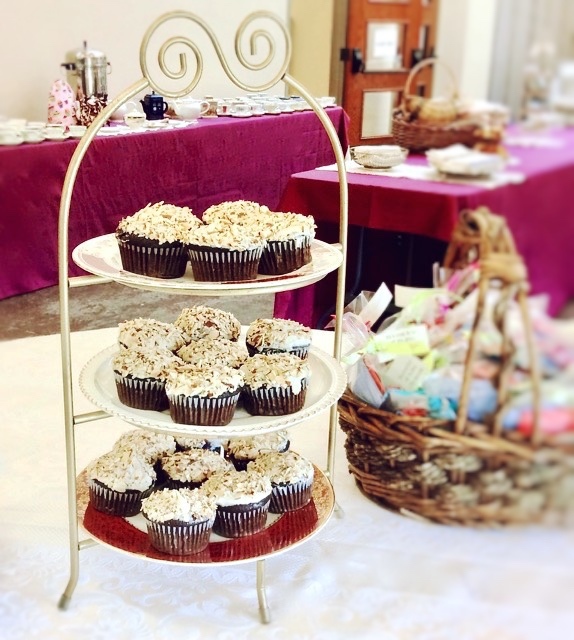 Other menu options include soups, nuts, the classic southern cheese straws, and small cupcakes. 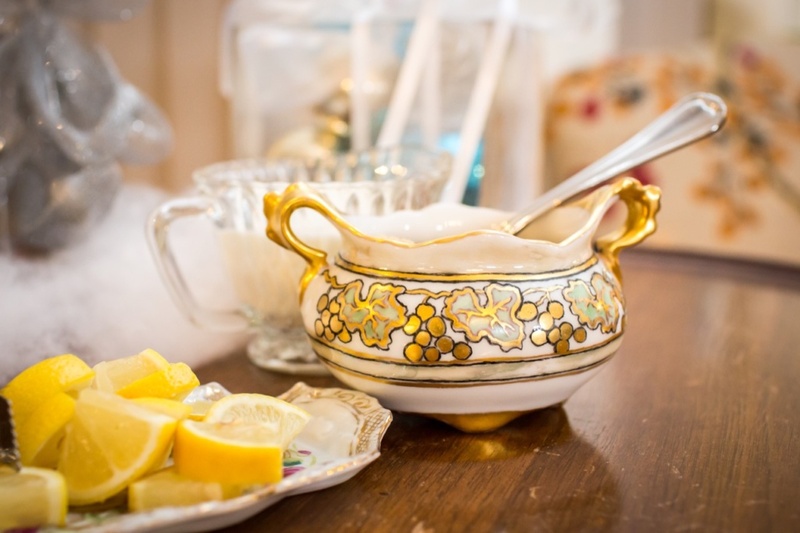 A choice of a cold beverage is always appropriate to offer your guests such as water, champagne, or even a tea cocktail. 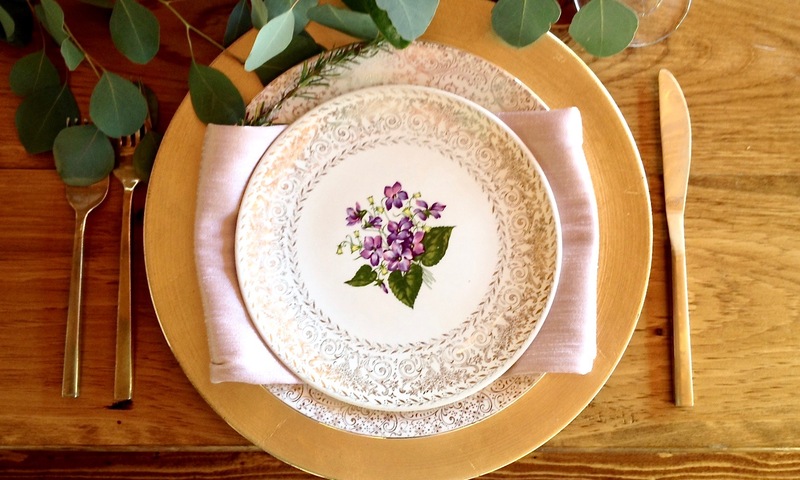 Plan the menu, gather the flowers, and we can help with the rest. 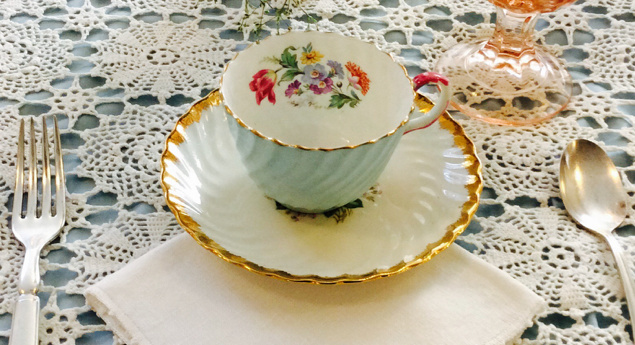 From vintage teacups to vintage lace overlays, we have the essentials and they are now listed on our updated “Tea Party Elements & Packages” page. 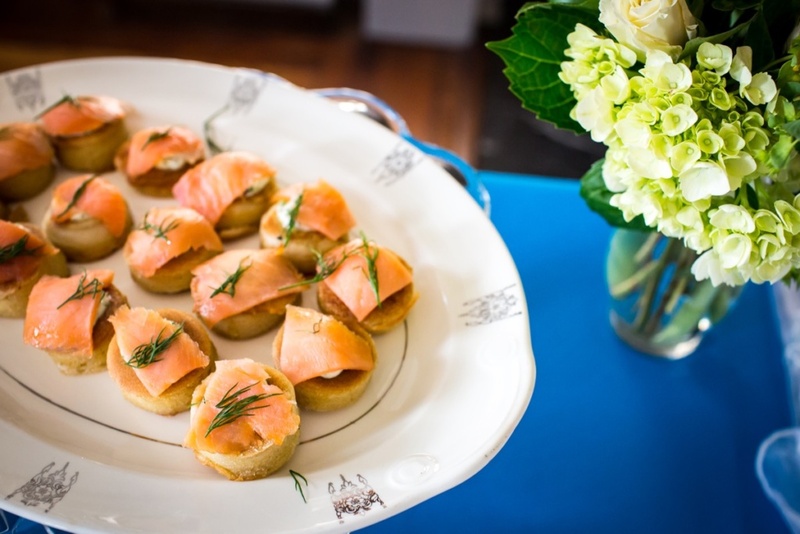 We also are featuring two specially priced packages for you to consider as well as an ala carte listing. 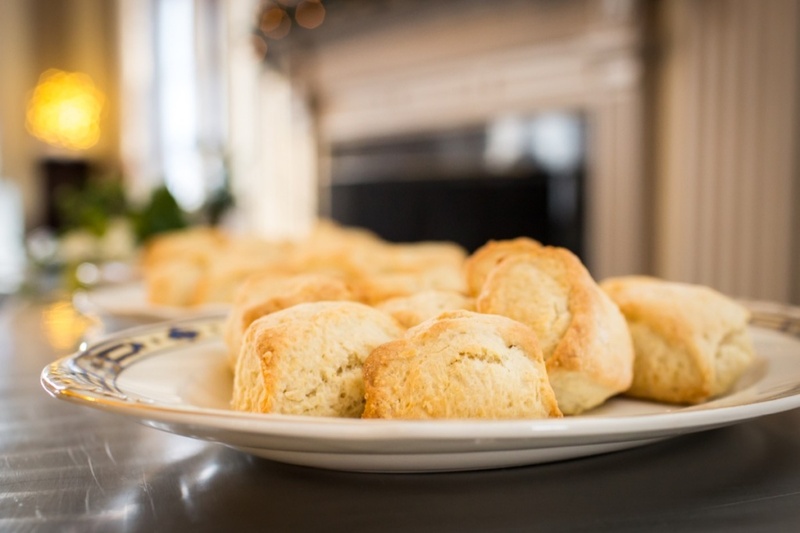 So, pick a date, make your guest list, decide on your menu, and give us a call. 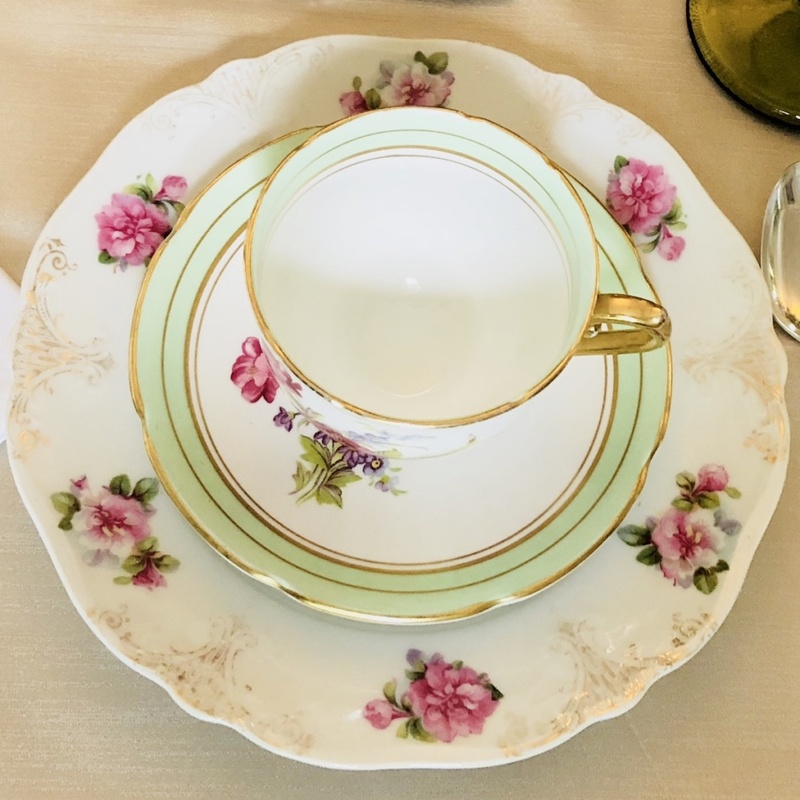 It’s time to relax, sip tea, and enjoy the moment with friends! 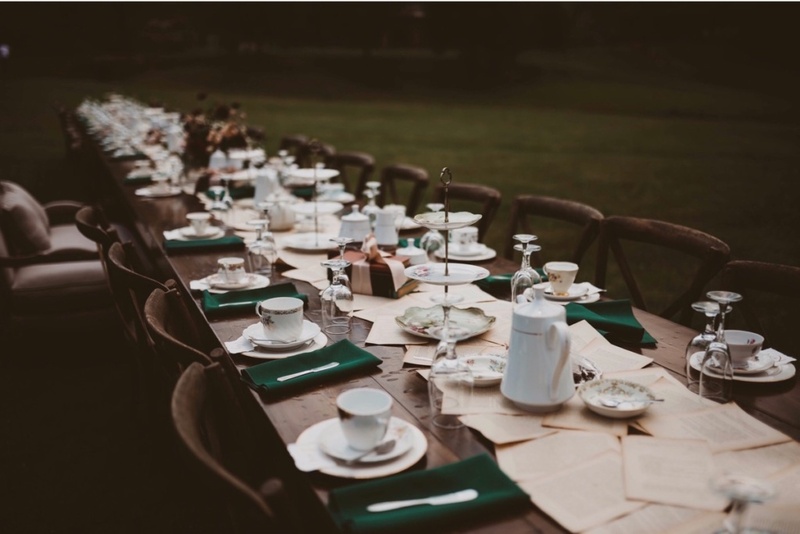 For fun, check out this recent article from the UK’s Daily Mail for advice on official tea party etiquette. 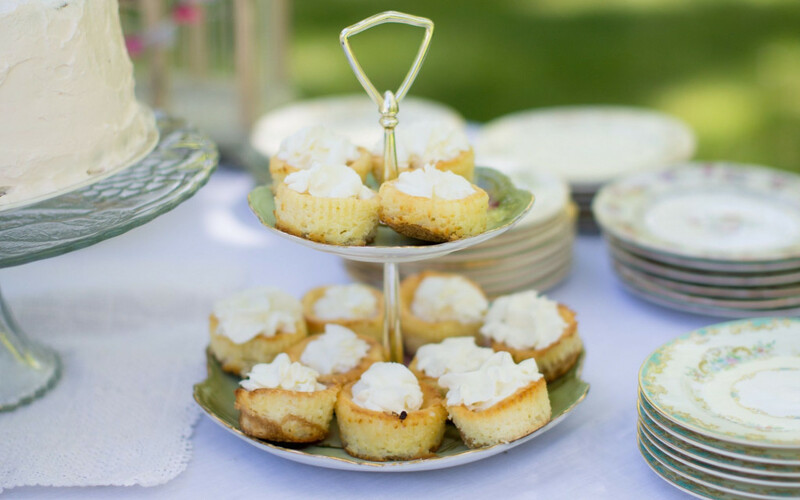 Personally, we love petite cupcakes with tea so we’re officially ignoring that one! 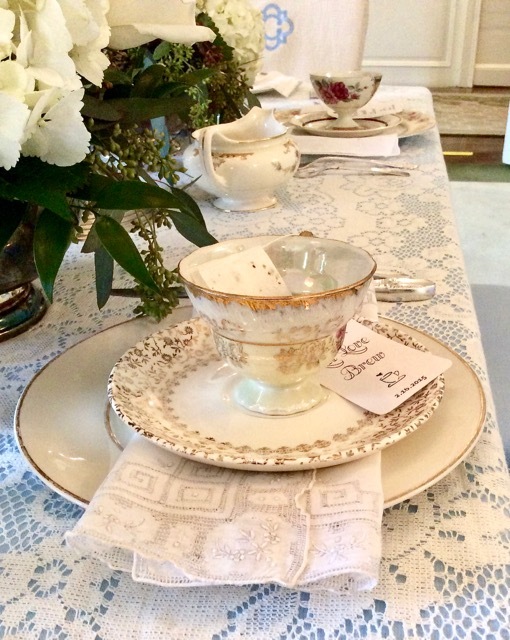 Previous PostPrevious Southern Vintage Table Events – Luncheons & Dinner Parties, Vintage Style! Next PostNext Vintage Feature – The Move Is On!